In November, WOW air had announced that Icelandair was purchasing all shares of WOW air. But following the initial announcement, the deal was cancelled by both parties. Back in October, WOW air, the ultra-low-cost airline based out of Iceland, stated that a Vancouver route was slated to begin in June 2019. It was said that the service would fly six times weekly. Then in December, WOW air sold Air Canada four Airbus A321 aircraft that they had leased since 2014. The sale, said the airline, was a part of WOW air ongoing restructuring and to ensure the maximum utilization of its remaining fleet. The company began restructuring in December, and reduced its fleet from twenty to eleven aircraft, all single-aisle Airbus. They also said that in January 2019, WOW air would be implementing a new flight schedule. The airline laid off 111 permanent employees at the time as well. “This is the most difficult day in the history of WOW air. We have dedicated people who have worked hard to make WOW air a reality and it breaks my heart to downsize the company. 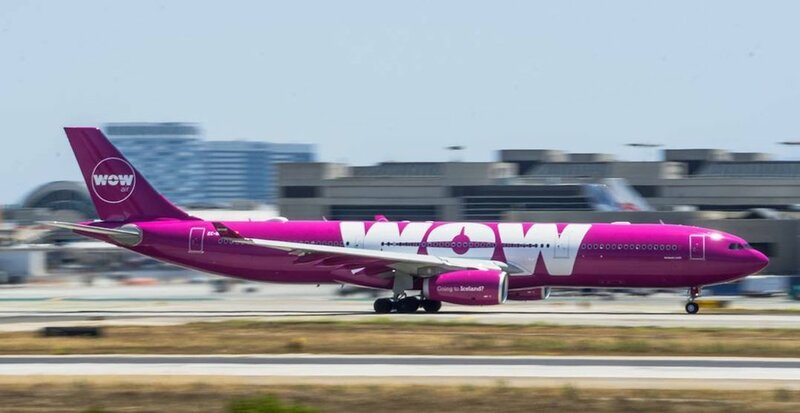 However, in order to ensure our future and preserve WOW air in the long run, we unfortunately must take these drastic measures,“ said Skuli Mogensen CEO and founder of WOW air. WOW is set to continue its operations out of both Toronto and Montreal. The Icelandic airline was founded in November 2011 and serves 36 destinations across Europe, North America, and Asia.